Proband is divided into different modules, you can manage one family tree with the standard extension. Import and export your gedcom file and your family tree is ready. 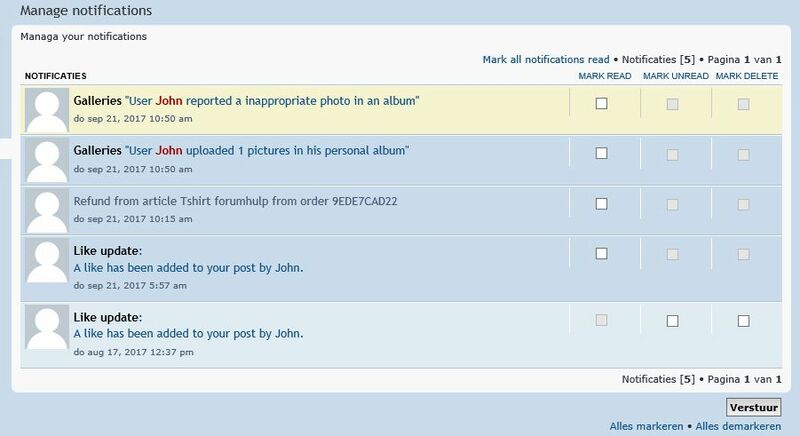 With the addon module you can also edit your family tree, create relationships and upload images. 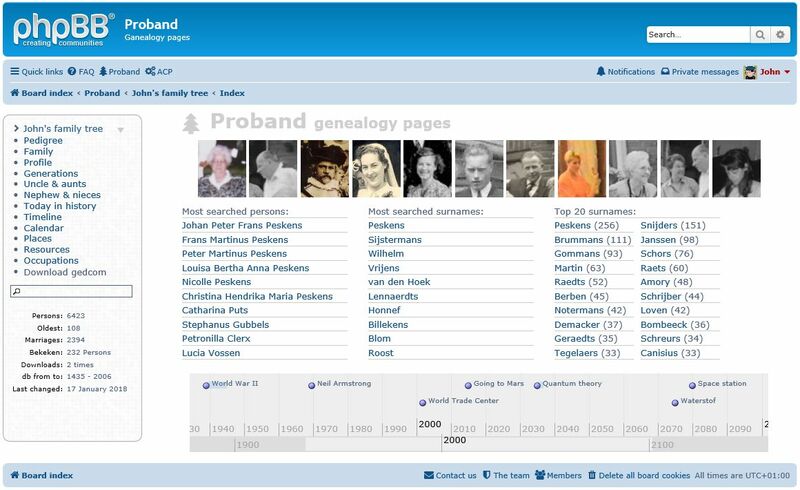 With Proband premium every member has the possibility to create their own family tree, import and export their gedcom file and upload their own photos. As owner you can of course help each member to edit their family tree. 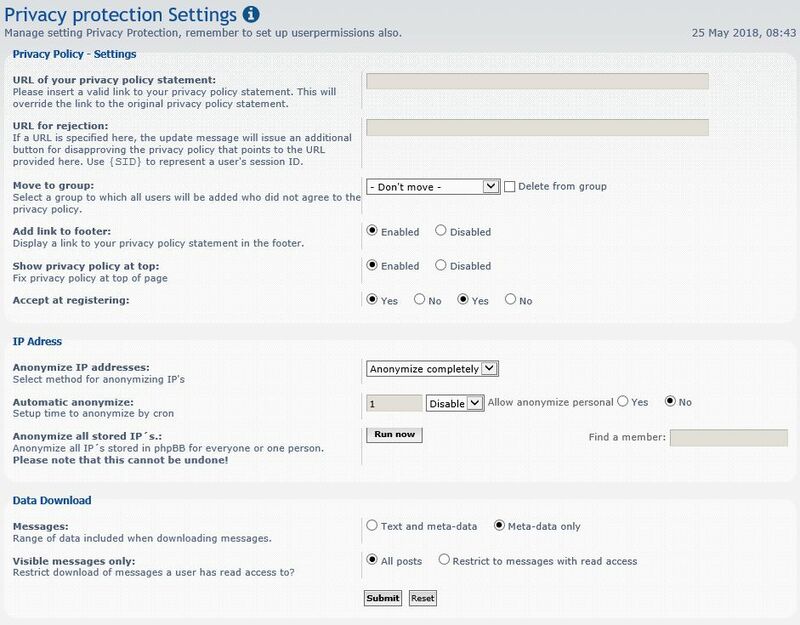 In private mode, the family tree is visible on your site but nobody can export your family tree, so you have control over what happens to your data. The extension depends on each other, Proband addon does not work without Proband and Proband premium without Proband addon. So if you want your members to be able to show their pedigree you need Proband premium.